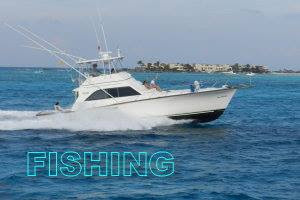 This fishing boat is under rent for hour to fishing at Riviera Maya coastline. 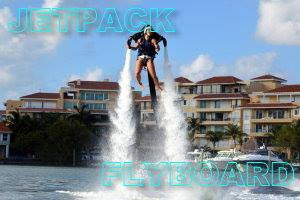 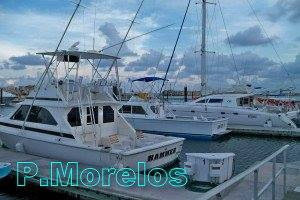 Tours of sightseeing, fishing, relaxing or snorkeling at reef. 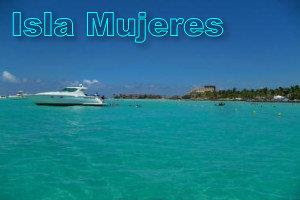 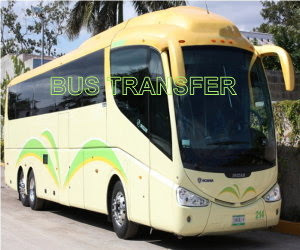 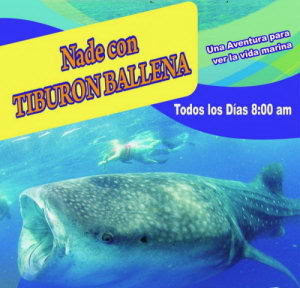 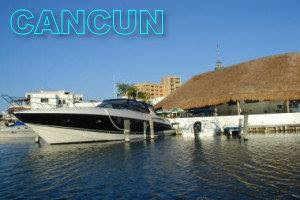 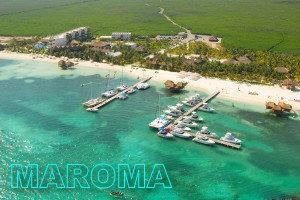 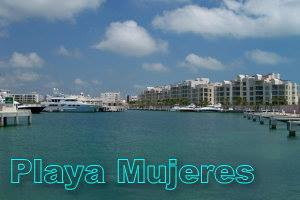 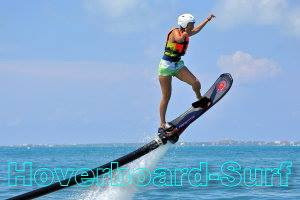 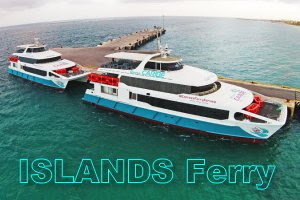 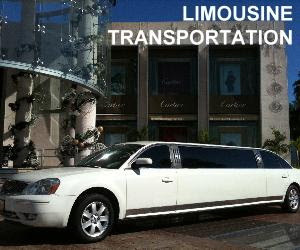 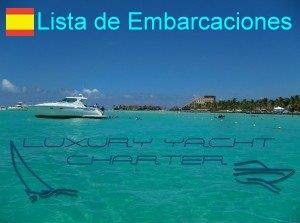 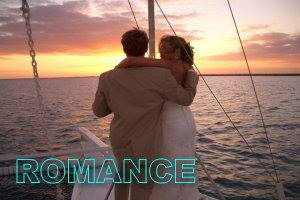 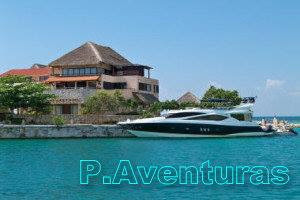 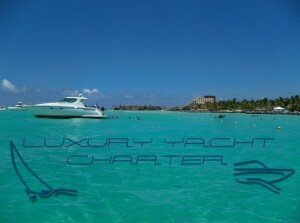 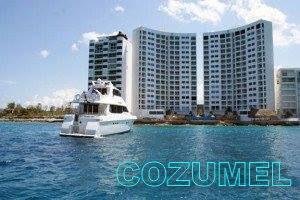 Available for 4hrs 6hrs or more or to visit Cozumel Island in an 8 hrs tour or more.